* Offer expires on Mar. 3, 2019 11:59 p.m. (PT) / Mar. 4, 2019 7:59 (UTC). Complete this quest to obtain one 7★ Sora & Peter Pan Medal and five Trait Medal #83! 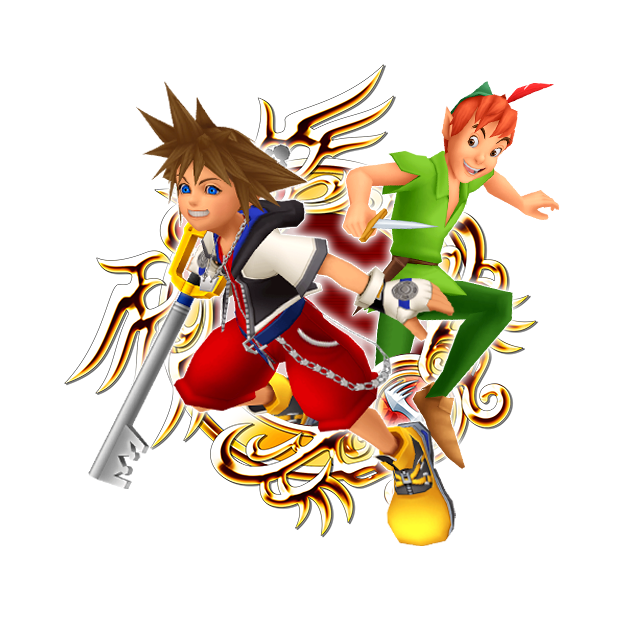 * The effects of Booster [Sora & Peter Pan] will expire on Feb. 28, 2019 11:59 p.m. (PT) / Mar. 1, 2019 7:59 (UTC). SN Medal Deals - Sephiroth, Key Art #19! ★ Supernova - Sephiroth and Supernova - Key Art #19 can now be upgraded to Supernova+! Take advantage of their returning Deals and get them while you can! 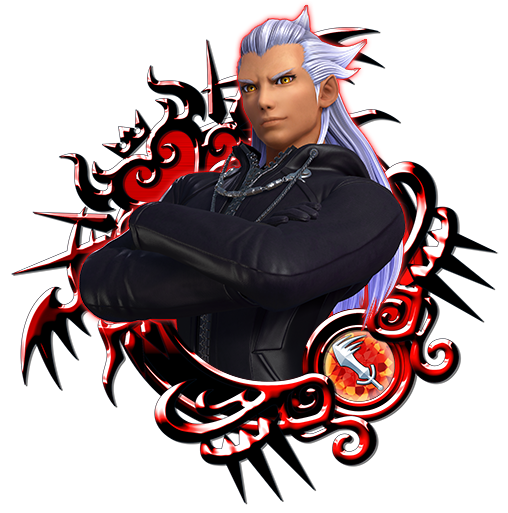 Guaranteed One 7★ Tier 7 Medal OR a Tier 8 Supernova - Sephiroth OR a Tier 8 Supernova - Key Art #19 per draw! 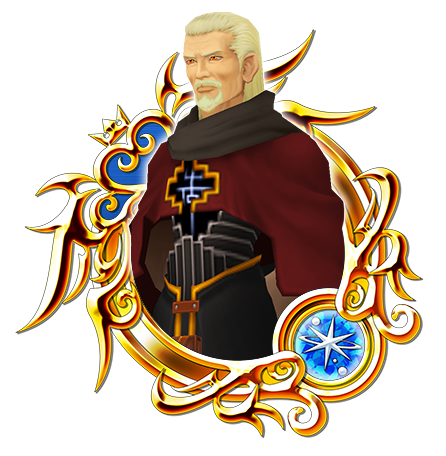 One Trait Medal #48 (for use with Supernova - Sephiroth) per draw! Guaranteed One 7★ Tier 7 Medal OR a Tier 8 Supernova - Key Art #19 OR a Tier 8 Supernova - Sephiroth per draw! One Trait Medal #52 (for use with Supernova - Key Art #19) per draw! 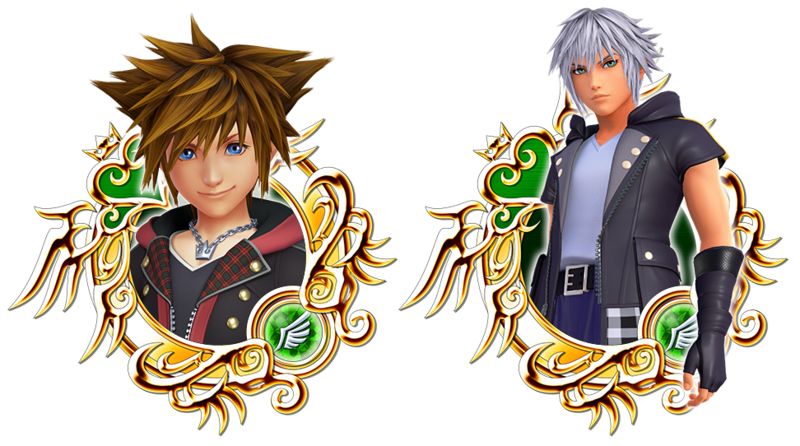 ・Supernova - Sephiroth and Supernova - Key Art #19 can be powered up with Dual Meow Wow Medals! ★ Defeat Behemoth in this event! Complete objectives to get the Minnie Visor avatar parts and more! This event consists of 7 event quests! Fight against Behemoth and emerge victorious! 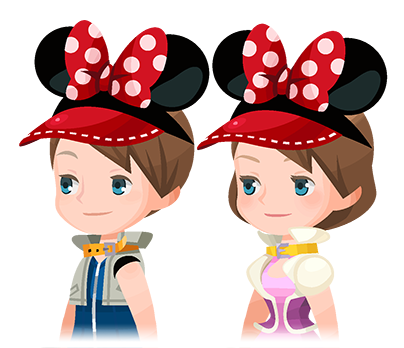 Complete objectives to get the Minnie Visor (Rare Enemy Perk +4) avatar parts, as well as 6★ Chip, 6★ Dale, and Huey & Dewey & Louie Medals!